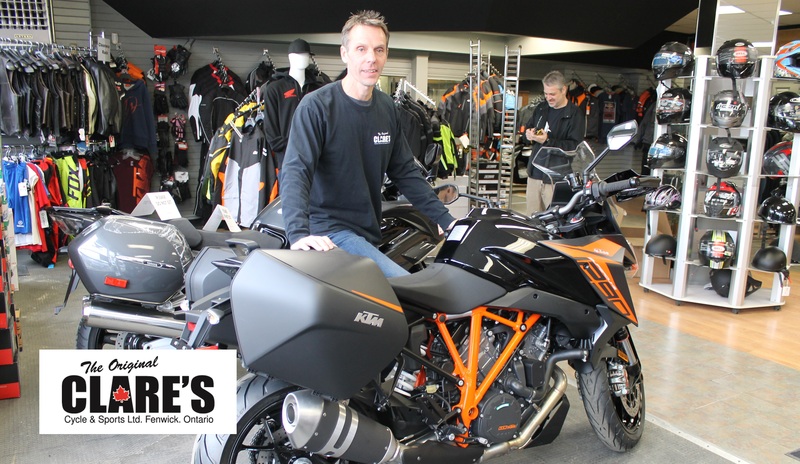 Main picture, Darren Clare, Sales Manger, Clare’s Cycle and Sports, with a 2019 KTM Super Duke GT in Fenwick, ON. 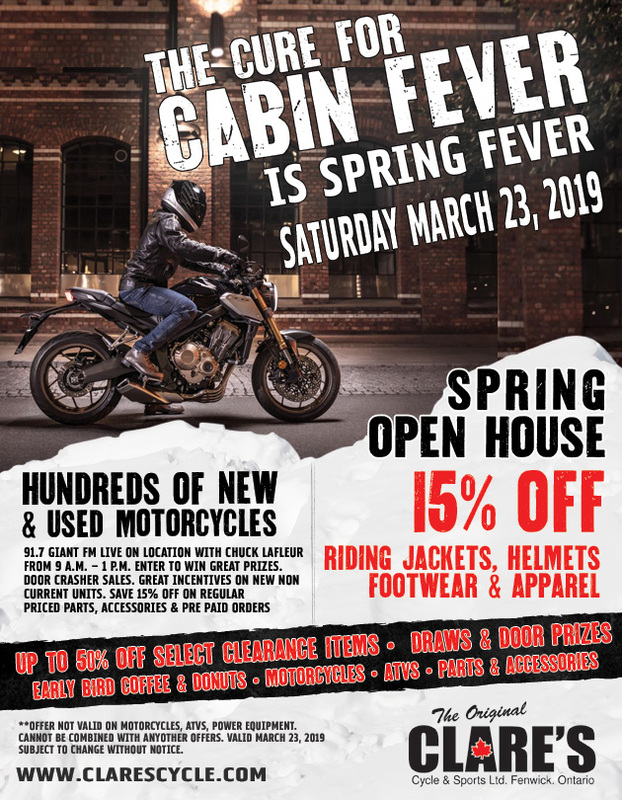 If you’re starting to get cabin fever from being couped up all winter, there’s nothing better than getting geared up to ride again and checking out the Spring Open House at Clare’s Cycle and Sports to embrace the new season ahead! Biking at Clare’s has always been about so much more than all the gear though. It’s about community and the people that make it all happen. So, with that in mind, we thought we’d sit down with a couple of the key players at their Fenwick location to get a little bit of their back story and find out what we have to look forward to in the season ahead. Darren Clare has been working at the family business for 22 years, and is John and Donna Clare’s nephew. 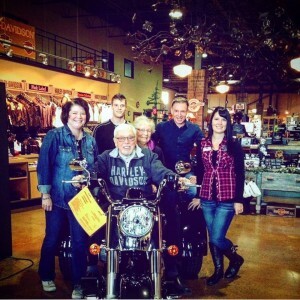 As a kid, he loved bikes and aspired to be part of the business. Clare’s journey started in the service area where he learned the ropes and got his feet wet. 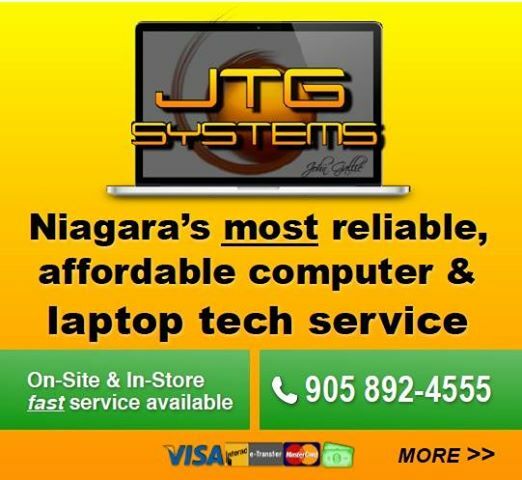 After a stint in Business Administration and Sales at Niagara College, he moved into the sales department by 2000. Reflecting on what he calls “probably one of the best riding experiences of my life”, Darren recalls a trip a few years ago with the KTM Dealership in Colorado that took him to Pike’s Peak (the highest summit of the southern Front Range of the Rocky Mountains that is 14,000 feet). It’s experiences like this, he adds, that bring all the network of dealers close together and makes for great working relationships. 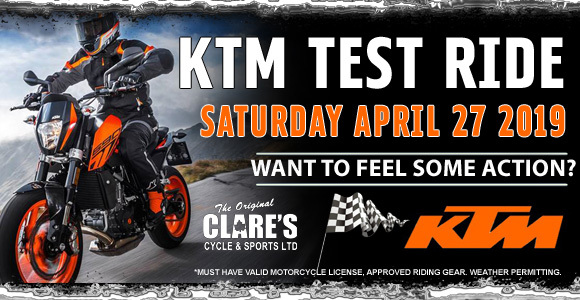 NOTE: KTM Demo Rides will be taking place: Saturday, April 27, 2019 10:00 AM – 2:30 PM. Test Ride the 2019 KTM street motorcycles. Contact Clare’s Cycle & Sports at 905-892-2664. *Must have valid motorcycle license, approved helmet, and riding gear. Weather permitting. Korry Walton’s journey, the head technician at Clare’s was a little different, but ultimately his now 24 years at the business started out with a passion for bikes. 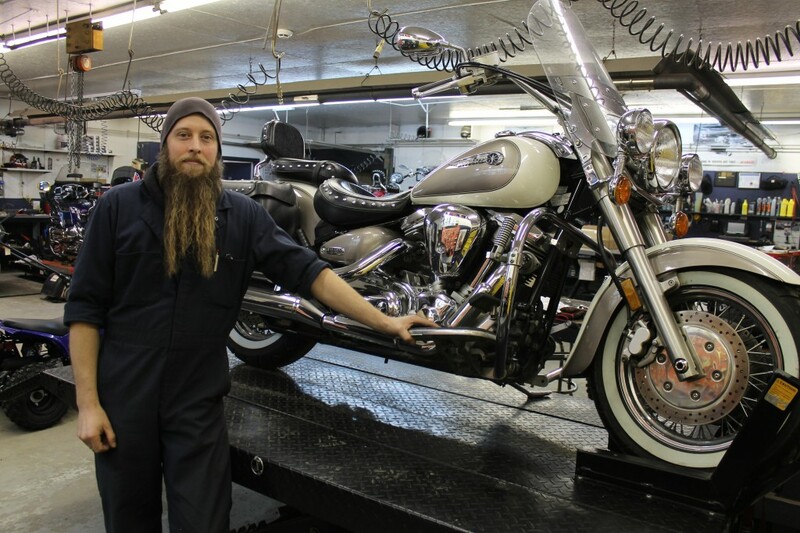 After a couple of years in the parts department, he eventually got his licensing and moved through the ranks to the position he holds now and his passion motorcycles continues to this day. 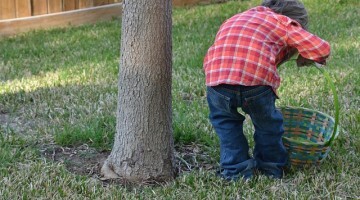 Find out what you need to get done and be the first one out and ready to ride! 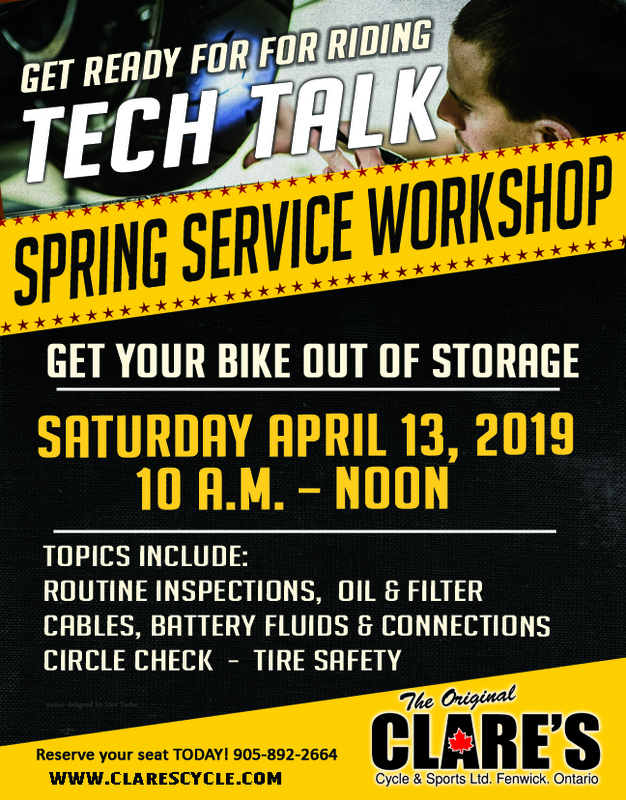 Learn routine inspections, the importance of getting your bike out of storage properly and more. RSVP is required. Both Clare and Walton make a note of how much biking is changing these days with technology. Almost everything has to do with your phone now, navigation, settings, everything. But on the other hand, sometimes it just comes down to the old school features that people just like the way the bike rides and they don’t even use a lot of the bells and whistles. Regardless of the always advancing industry, both agree that the fundamentals of biking remain the same. Darren and Korry will both be at Clare’s Cycle and Sports Open house this weekend on March 23rd, and are looking forward to seeing everyone at this family friendly event that not only has great savings, but is always a great time to re connect with everyone as the biking season starts for another season. Open House Shopping Event Saturday, March 23, 2019 from 9:00 AM – 3:00 PM. 91.7 GIANT FM Live on location with Chuck Lafleur from 9 a.m. – 1 p.m.
Welland County Motorcycle Club will be there selling tickets on the Biketoberfest bike. Niagara College Rider Training Instructors will be on hand to answer any training questions you have. 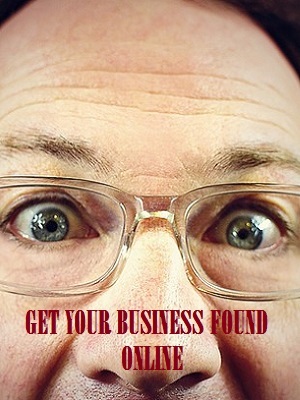 *discounts not valid on motorcycles, atvs or power equipment. Cannot be combined with any other discounts. Some conditions may apply. To check out all the events Clare’s Cycle has coming up, please visit the link HERE. 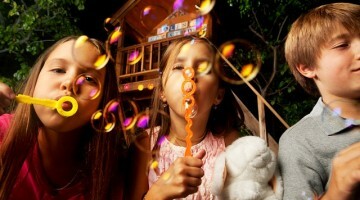 Also this weekend at CLARE’S Harley-Davidson® of Niagara is their “Uncrate the Sun” Open House event. For details please visit the link HERE. 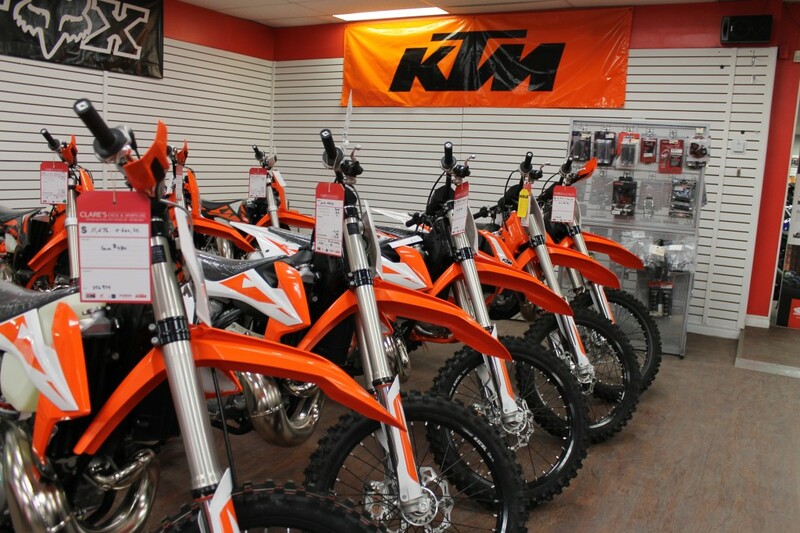 Today, Clare’s is your source for Honda motorcycles, atv’s & power equipment, Yamaha motorcycles & atv’s, Suzuki motorcycle & atv’s & KTM motorcycles, OEM & aftermarket parts & accessories. 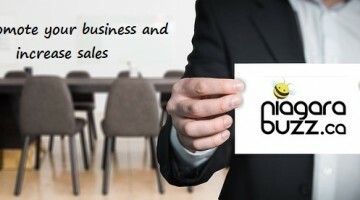 Service, sales & financing available. In 2008 CLARE’S Harley-Davidson® of Niagara also opened at 590 York Rd Niagara on the Lake. Clare’s Cycle & Sports Ltd.